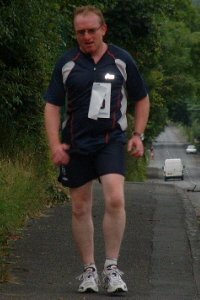 2010: 2 races 20,000 metres completed. 2009: 1 race 47,465 metres completed. 2008: 5 races 60,532 metres completed. 2005: 3 races 67,292 metres completed.